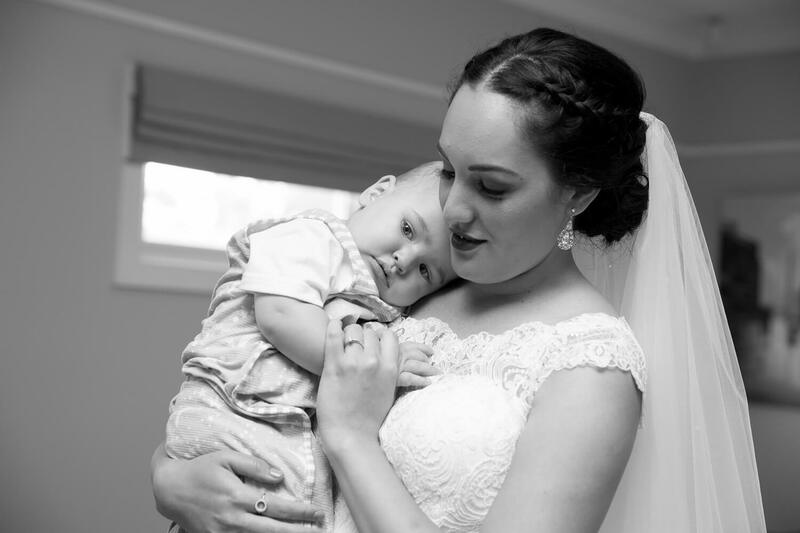 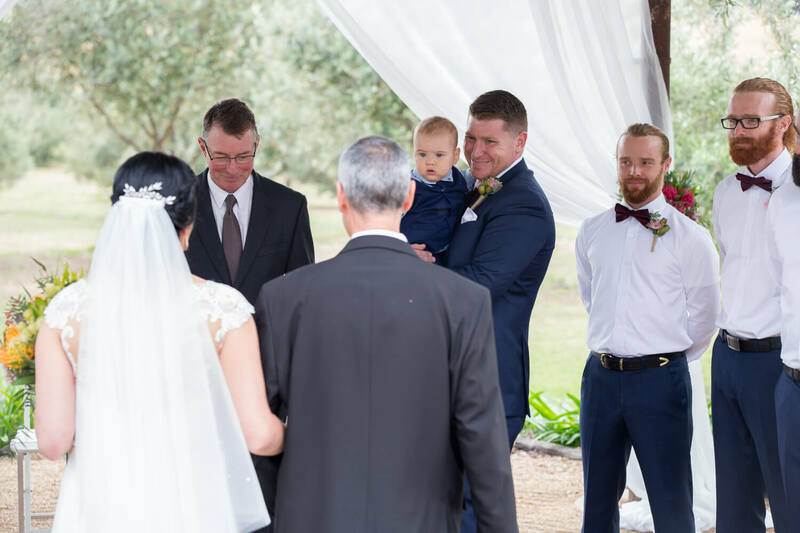 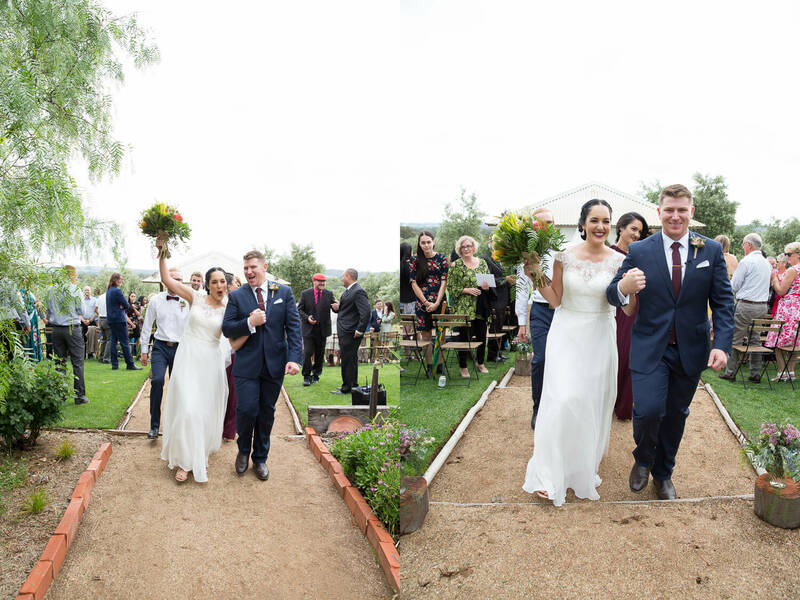 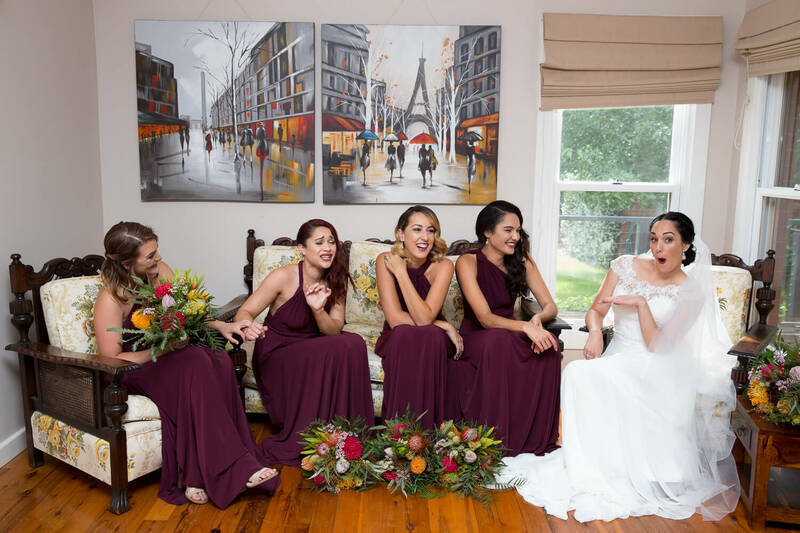 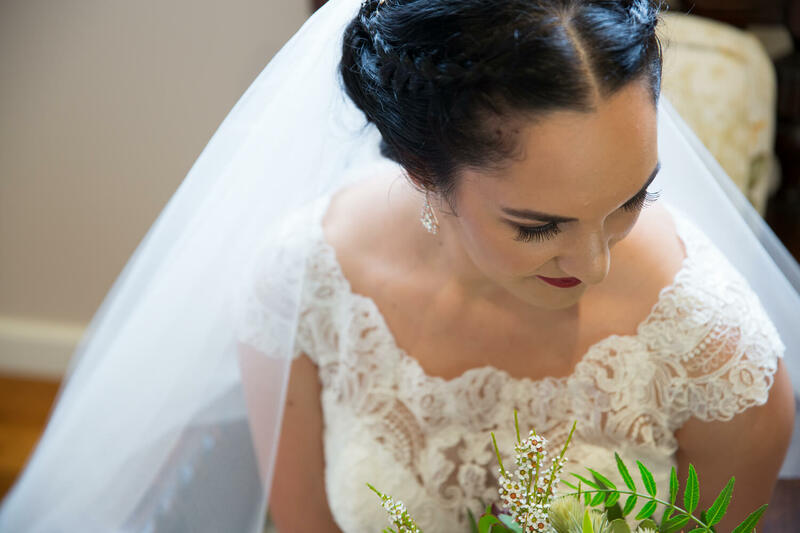 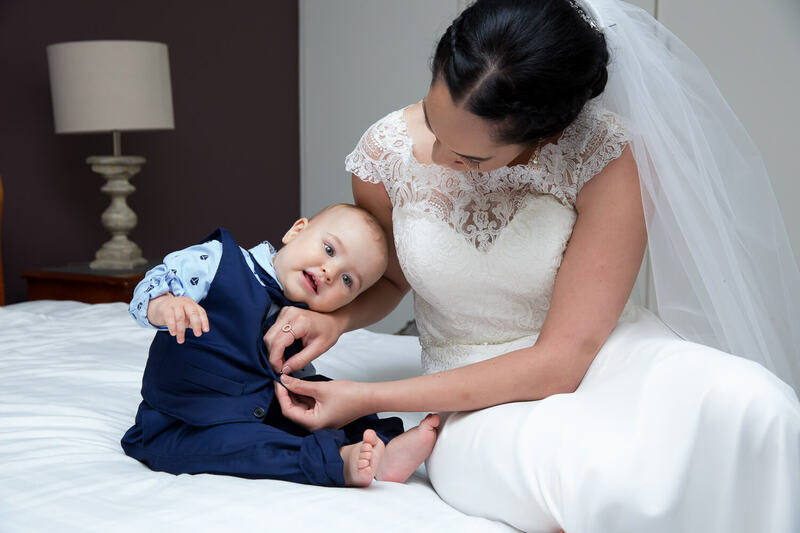 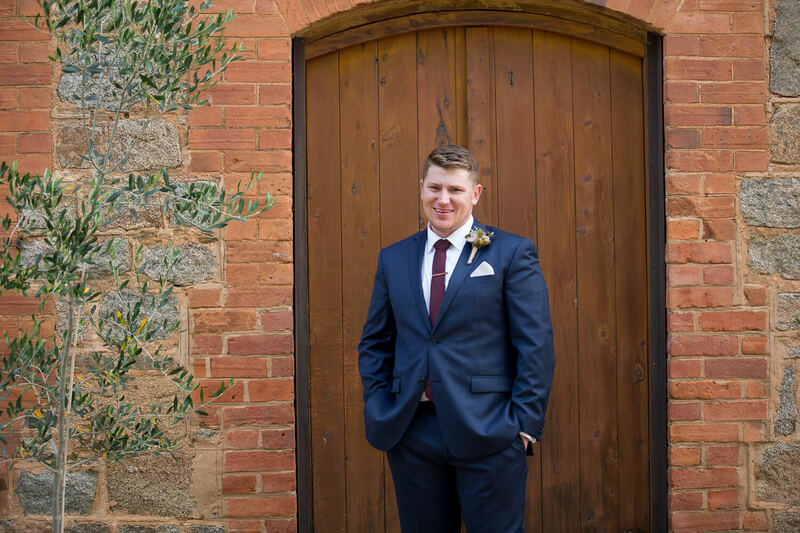 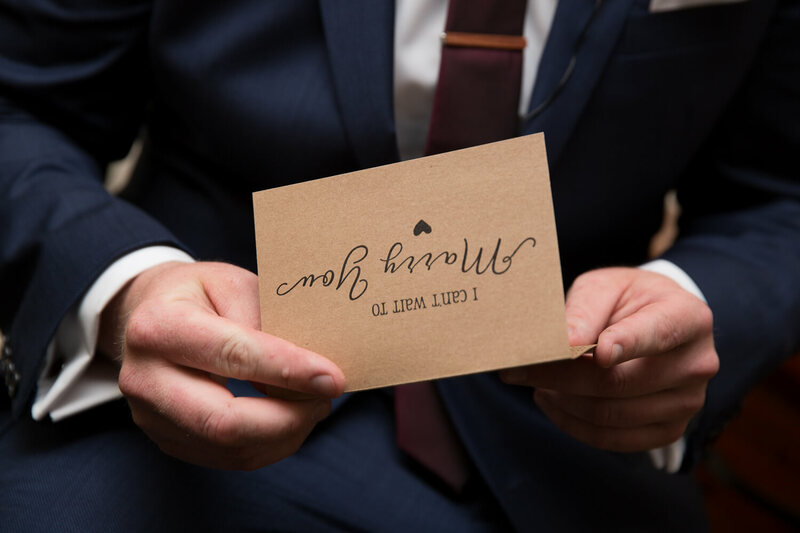 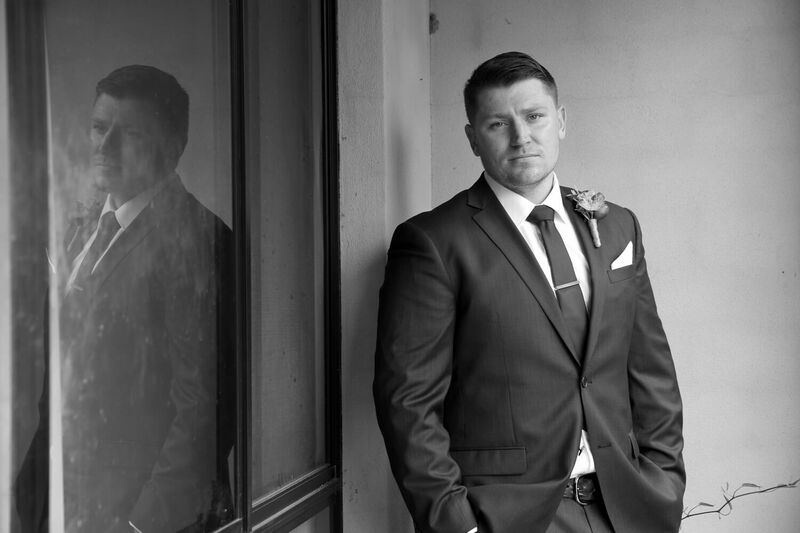 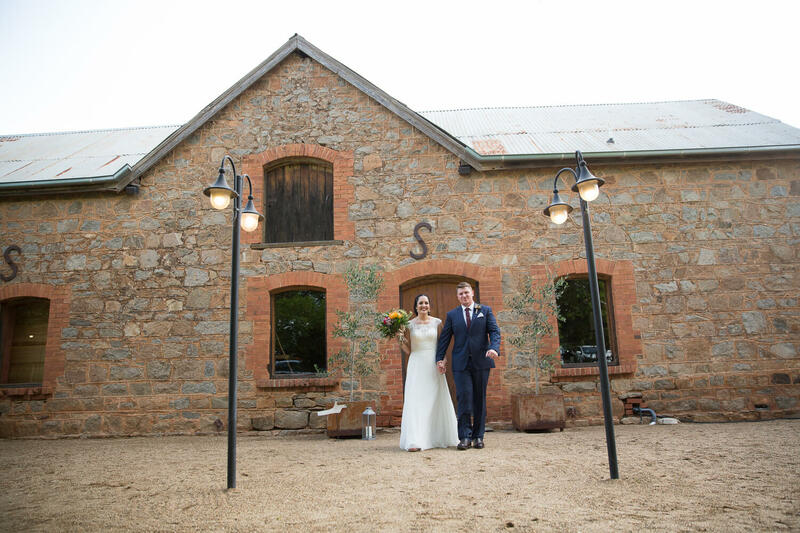 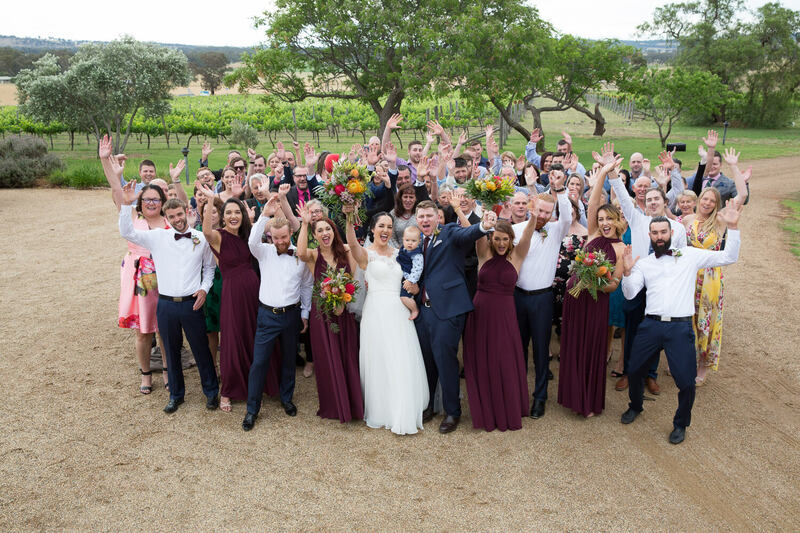 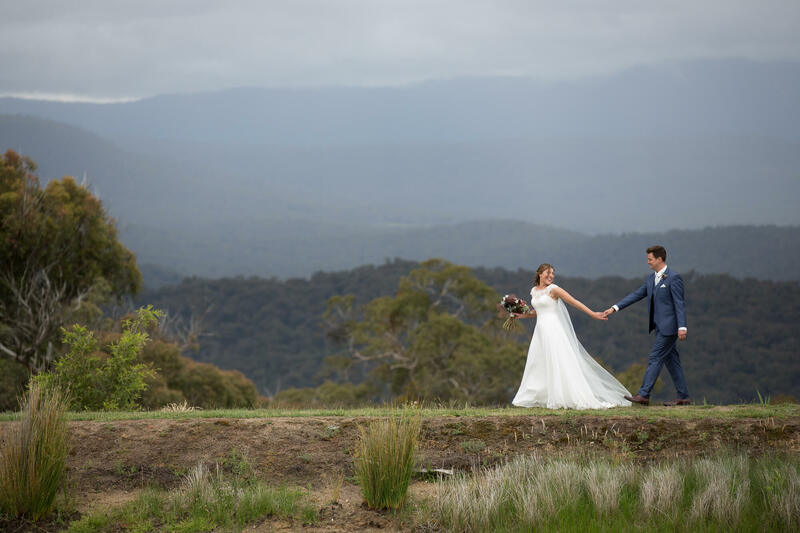 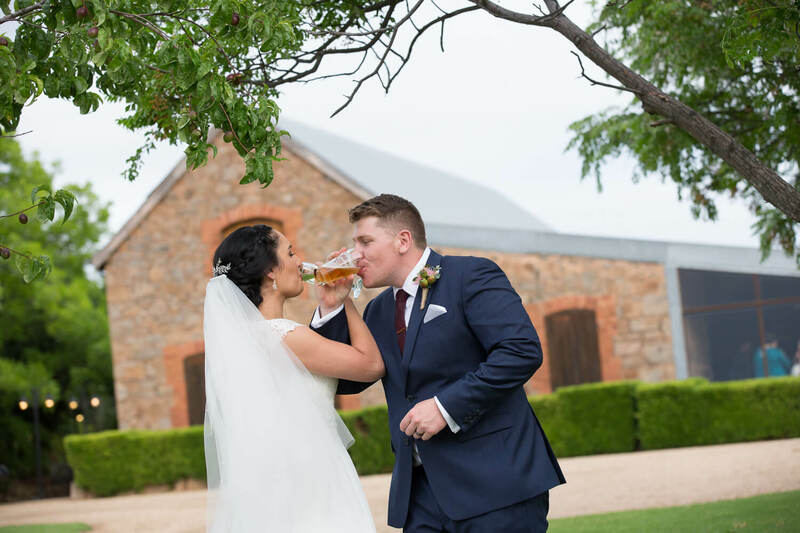 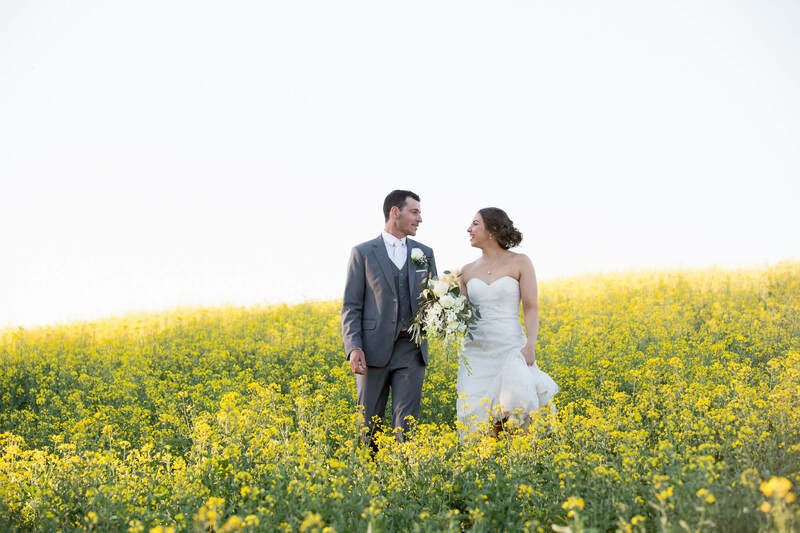 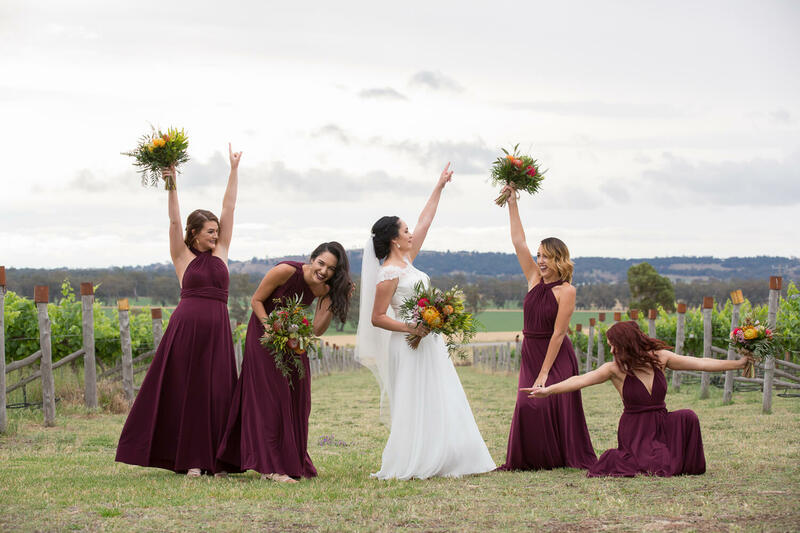 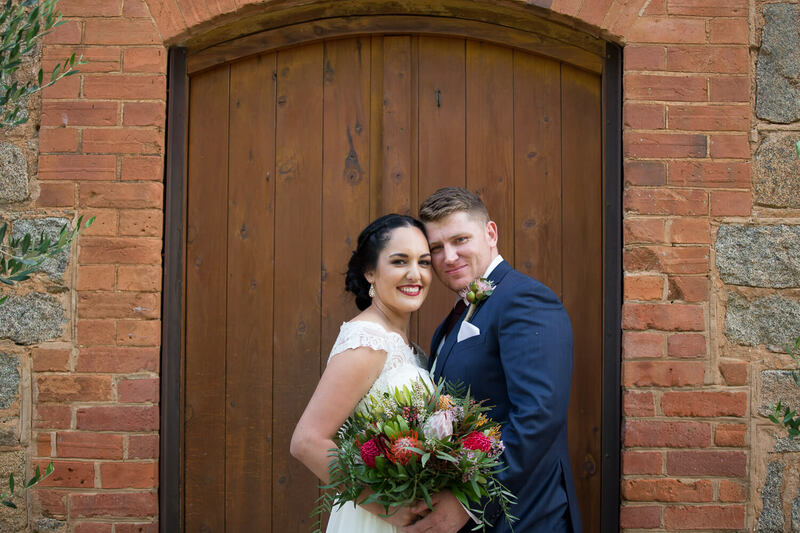 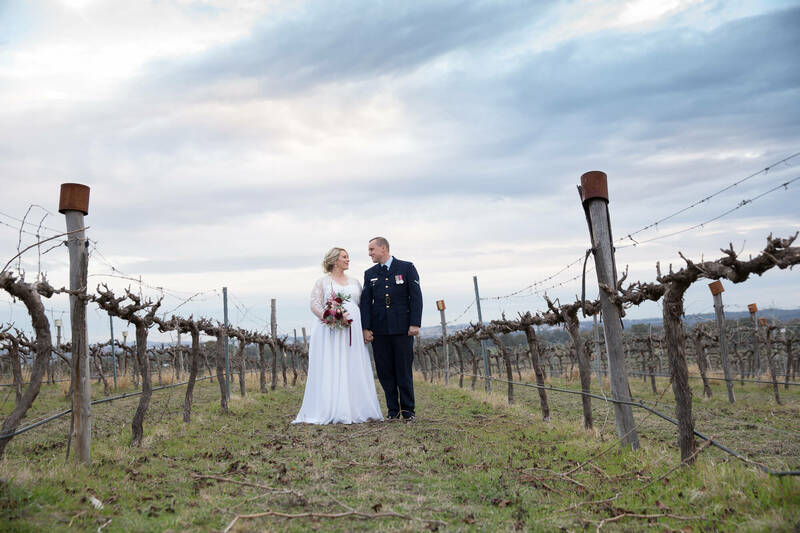 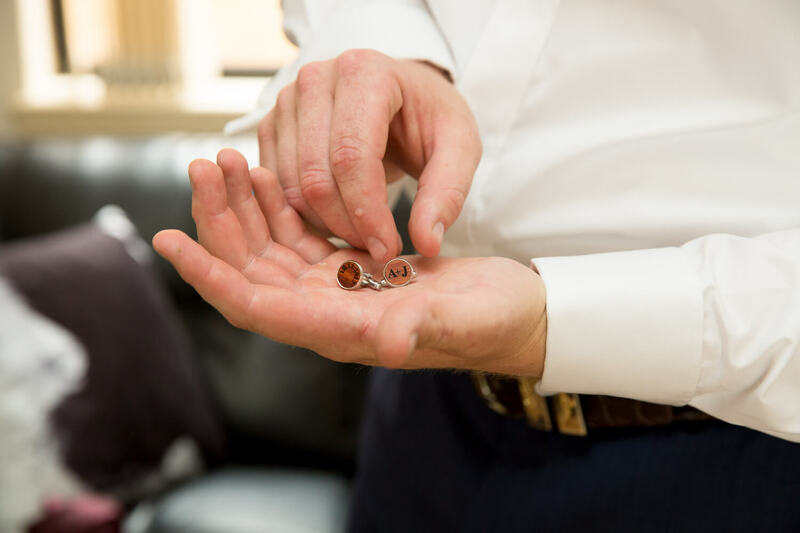 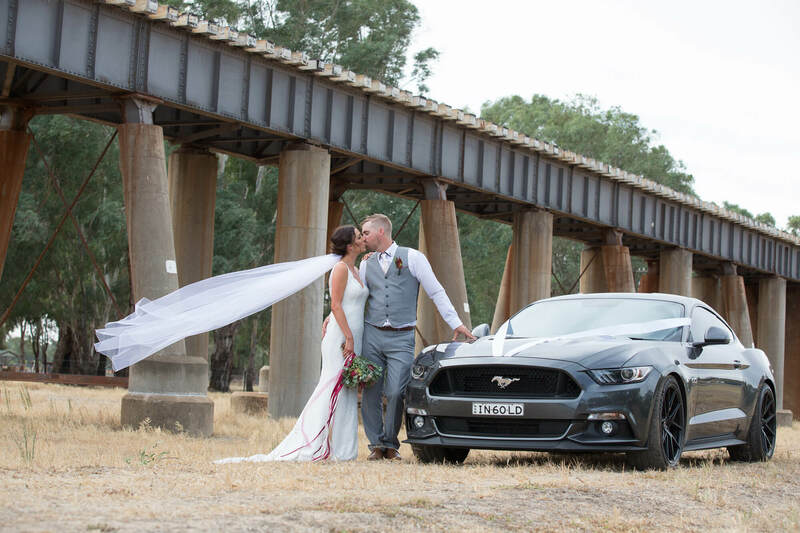 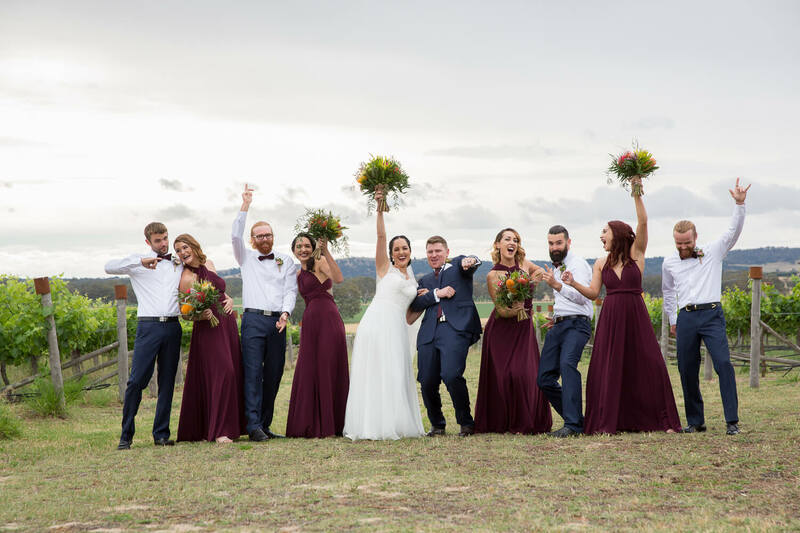 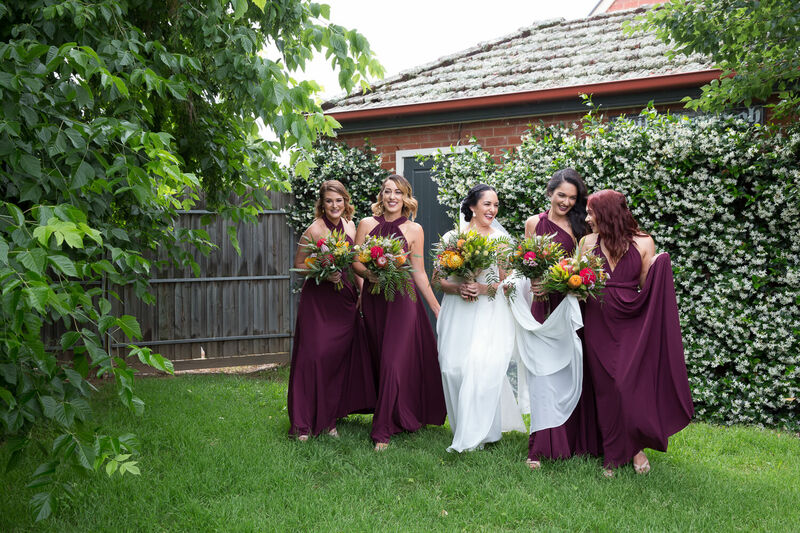 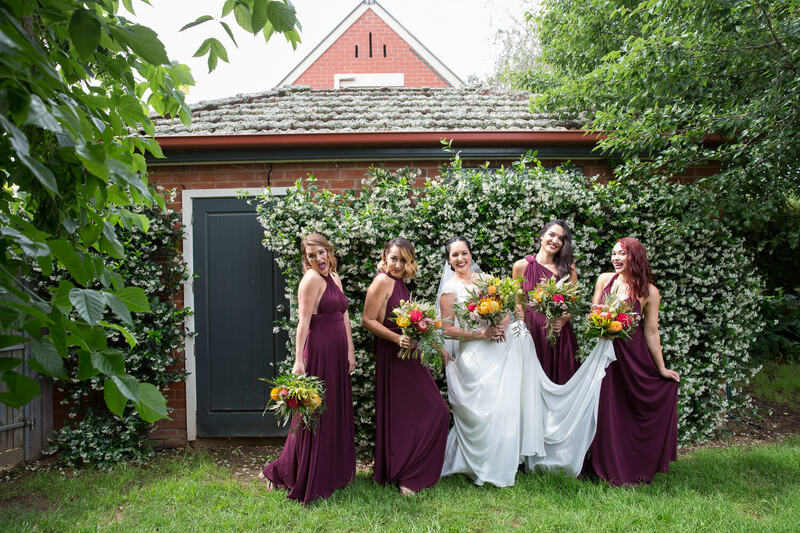 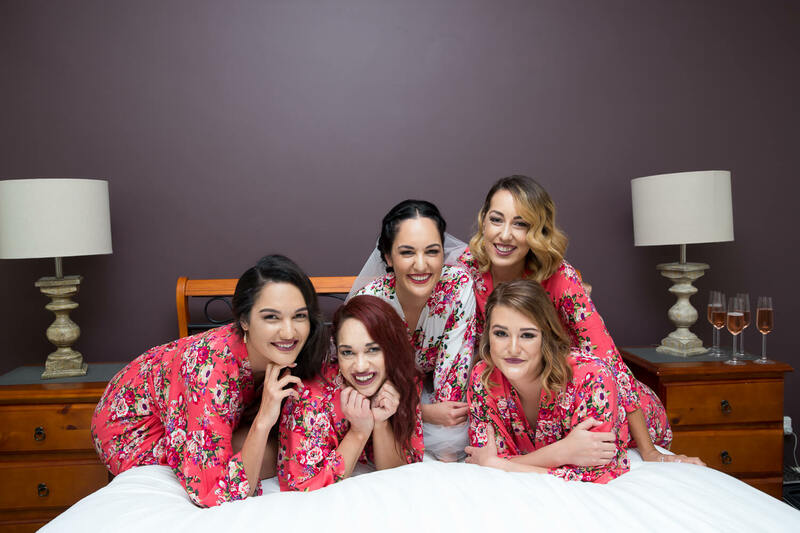 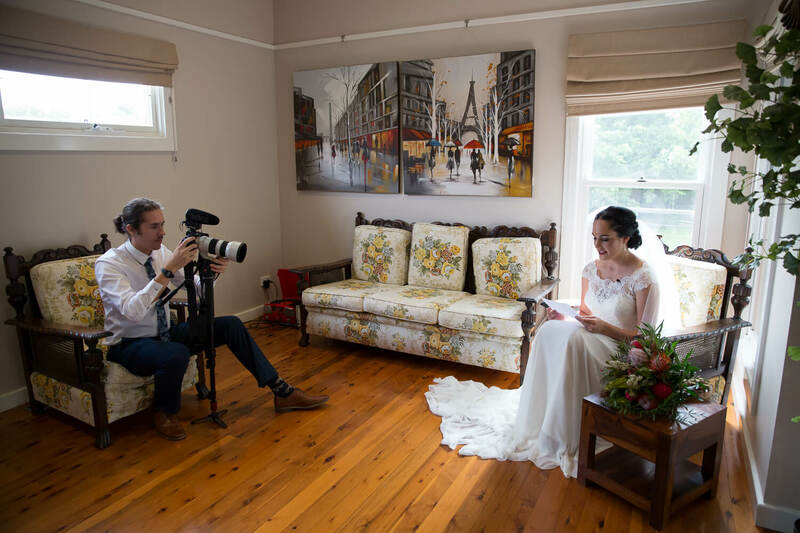 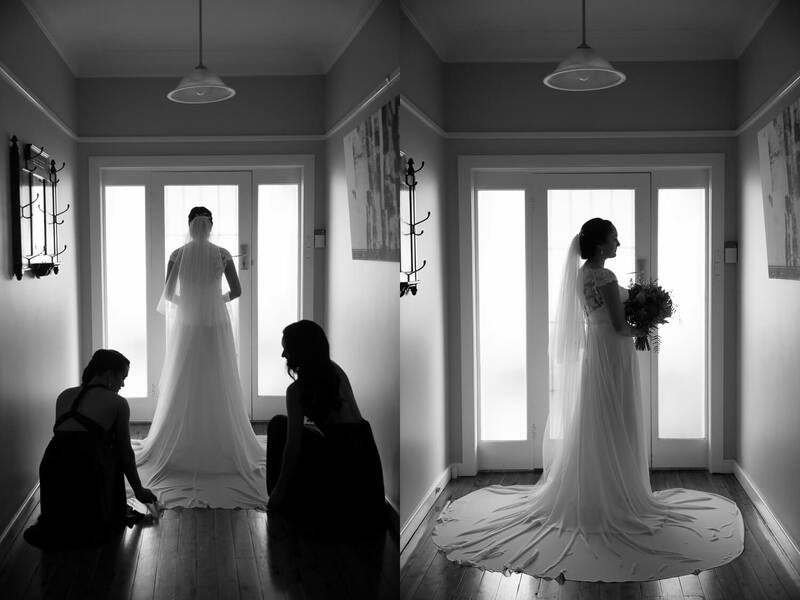 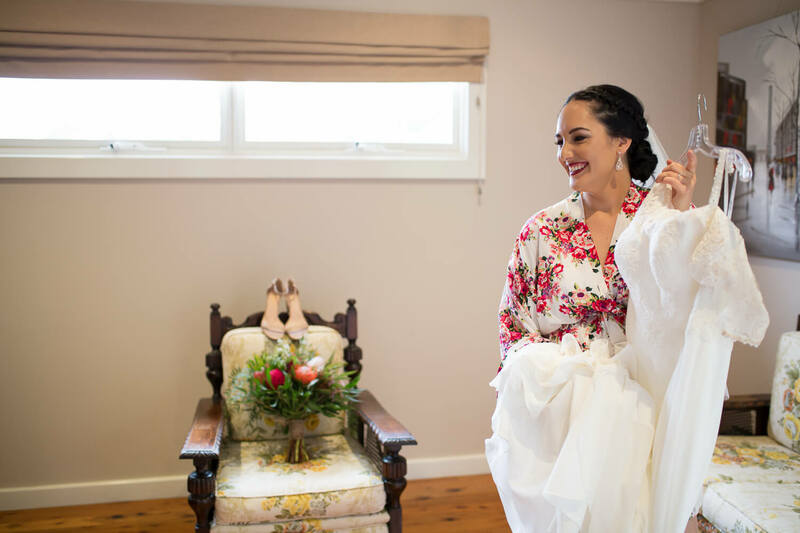 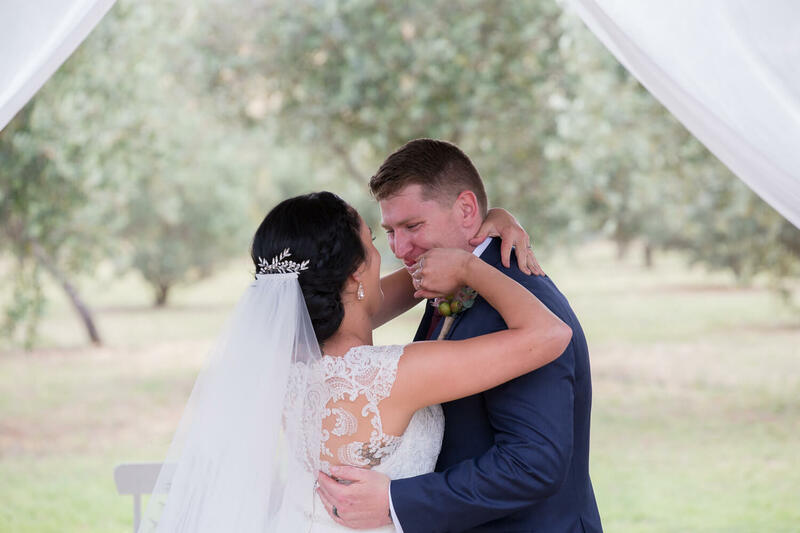 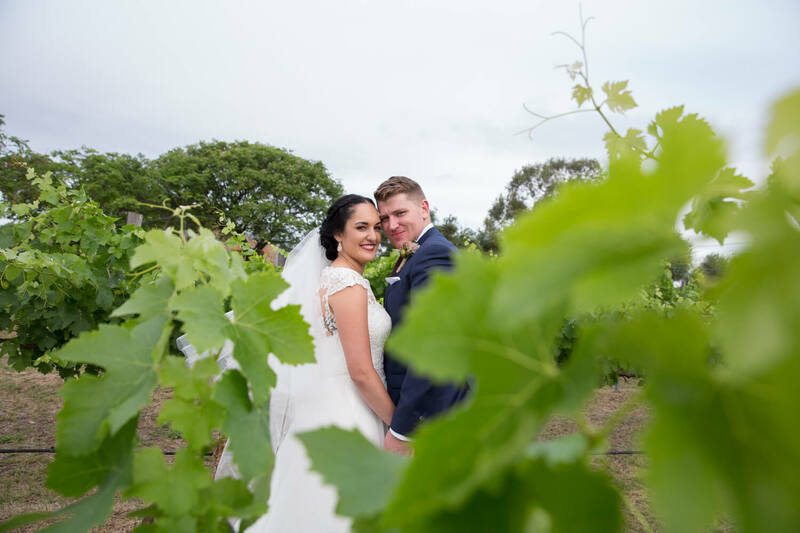 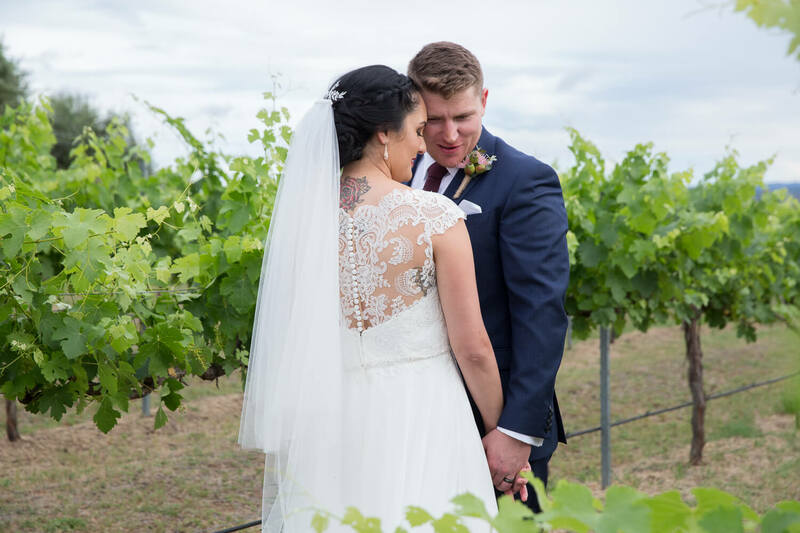 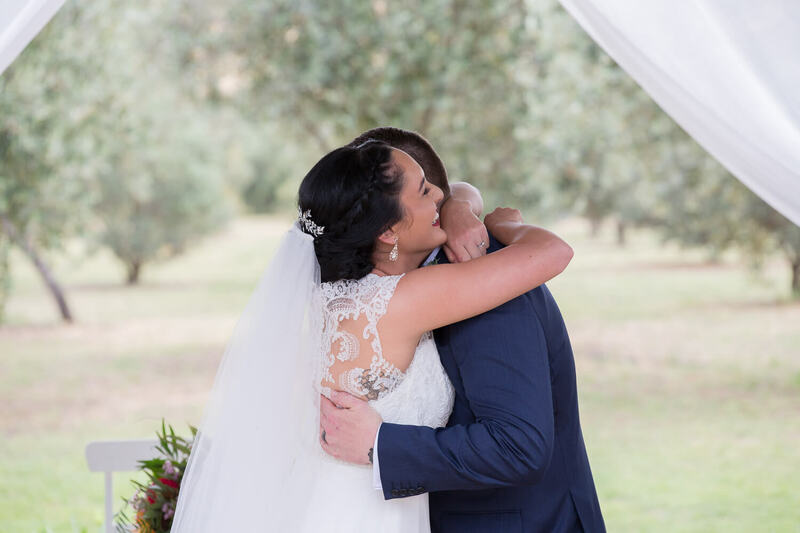 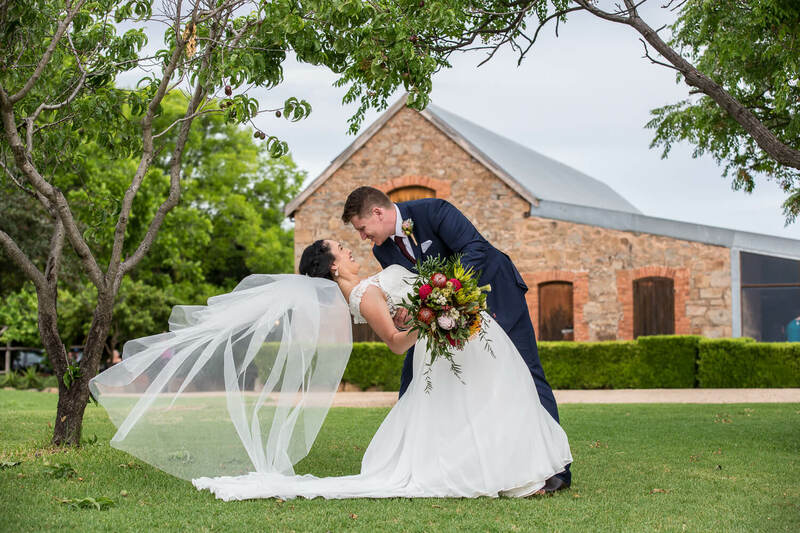 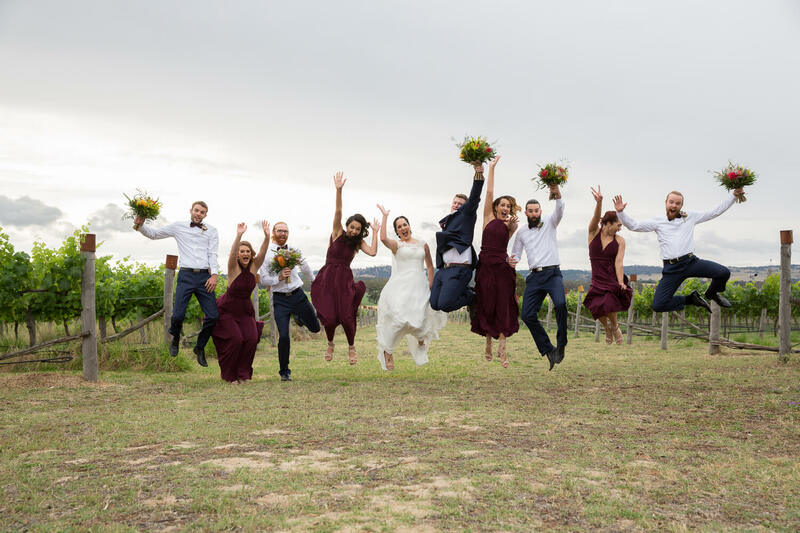 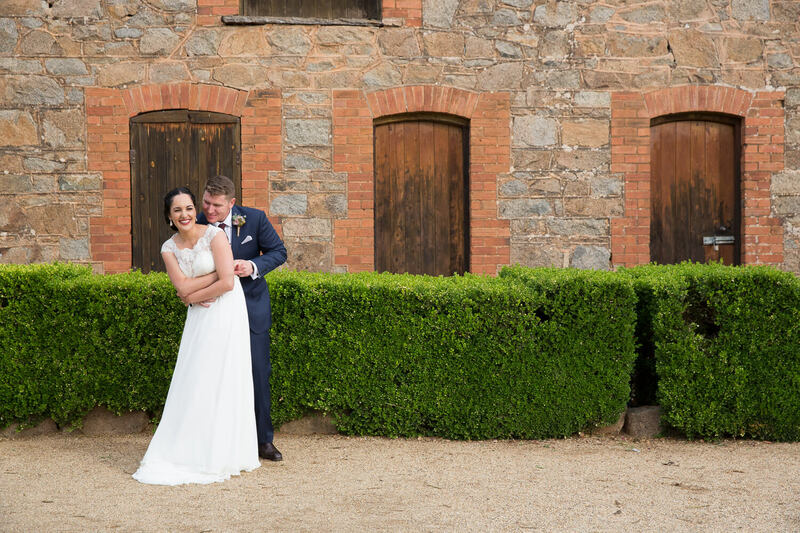 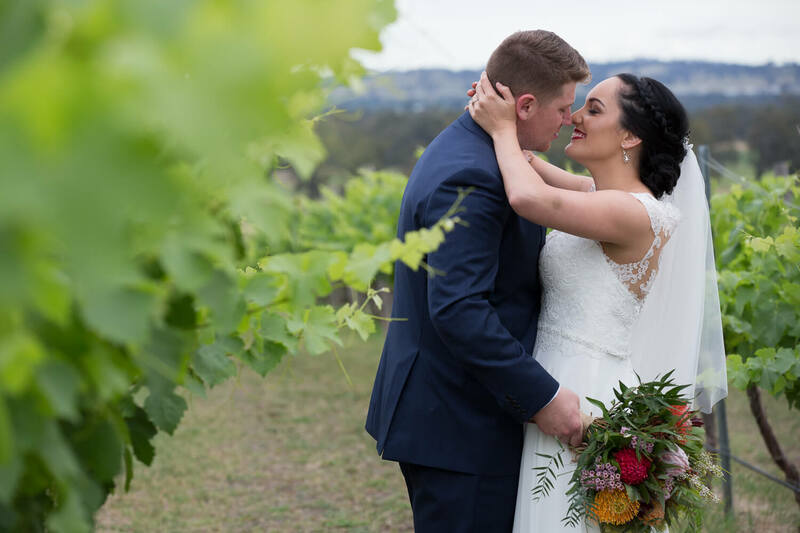 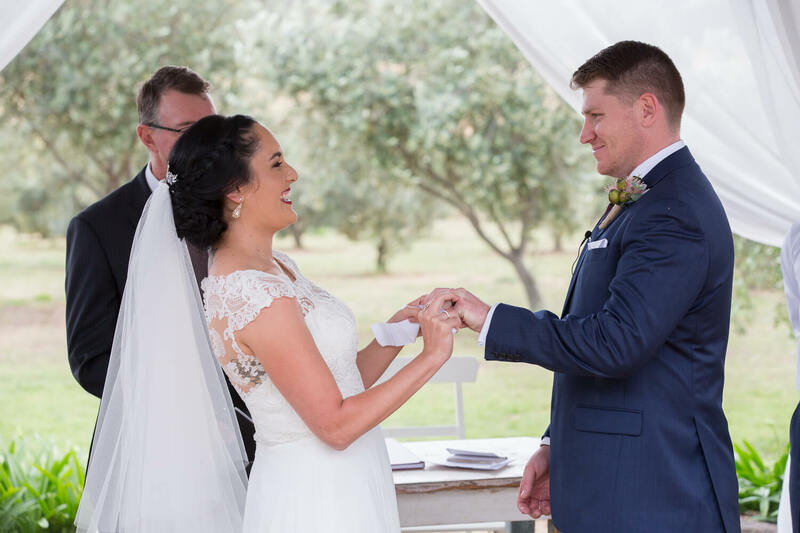 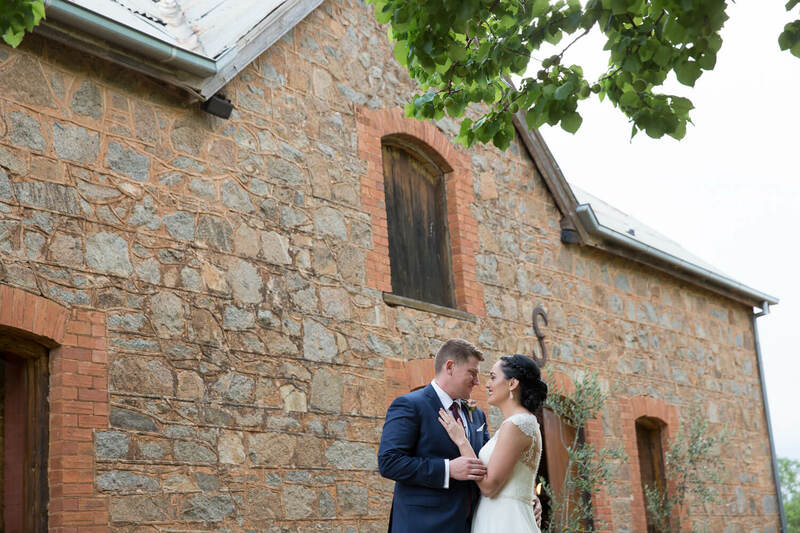 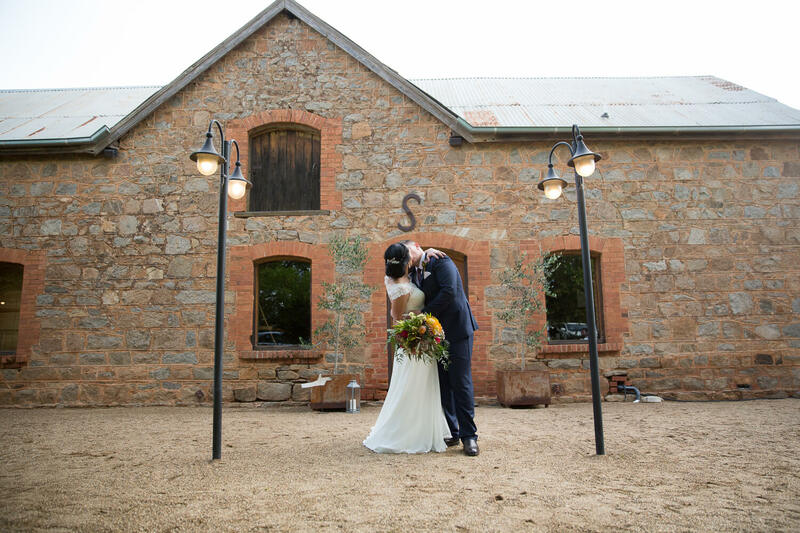 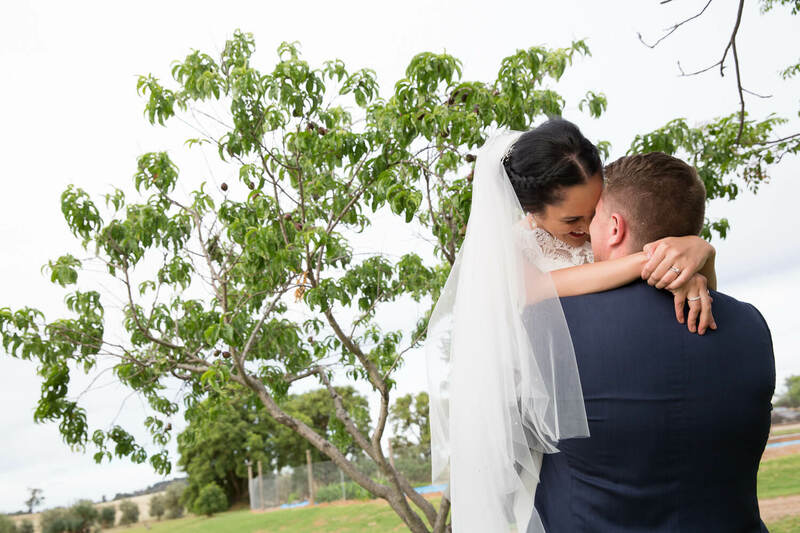 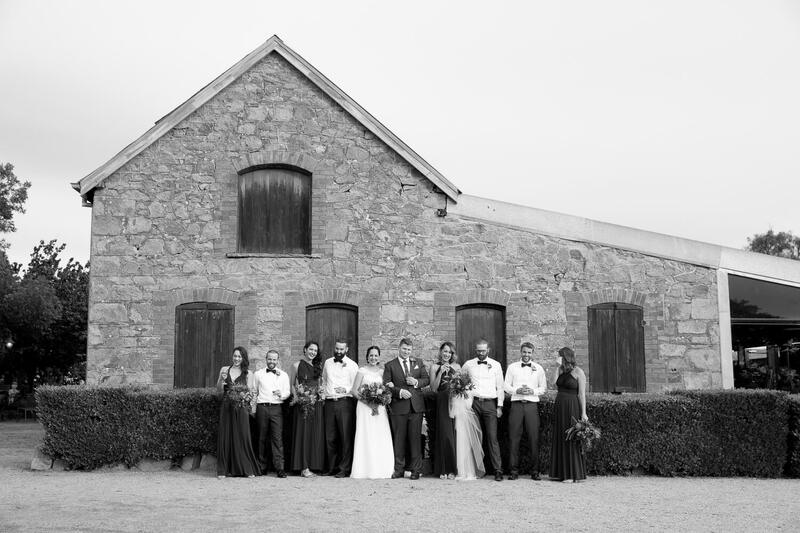 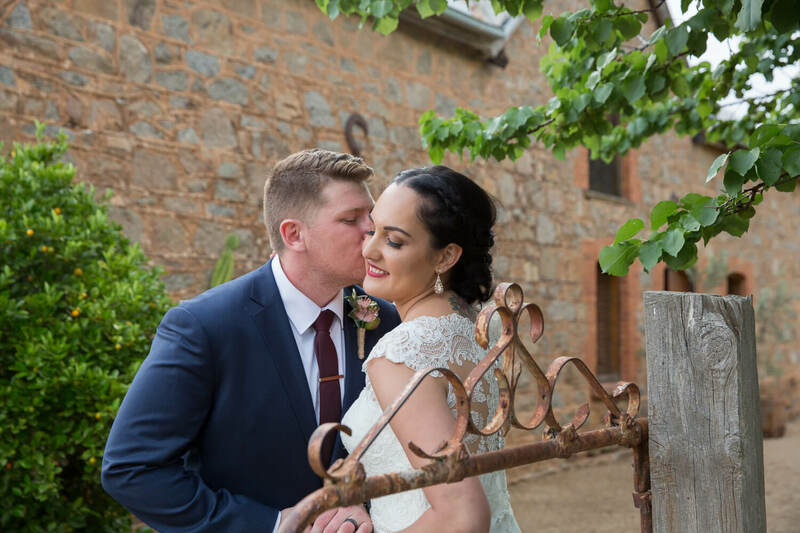 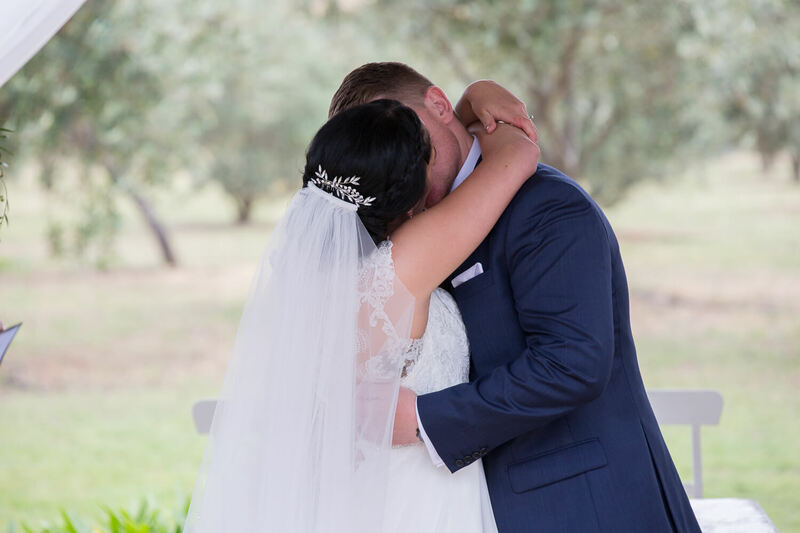 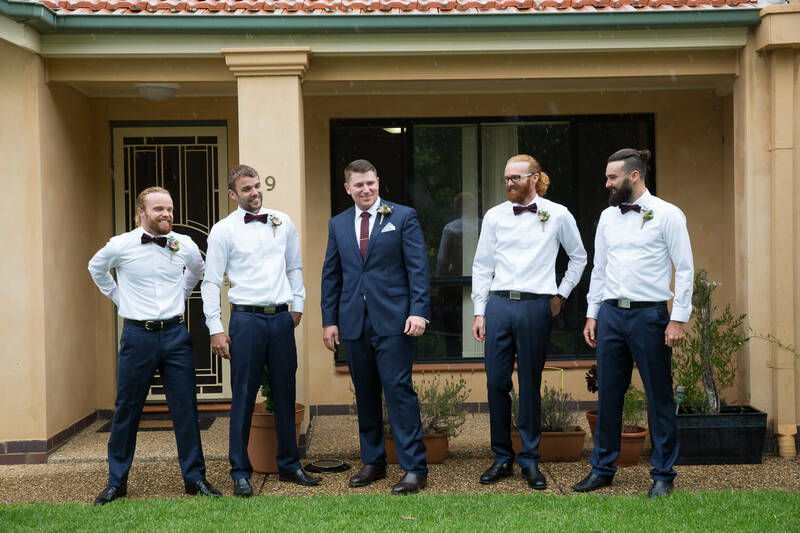 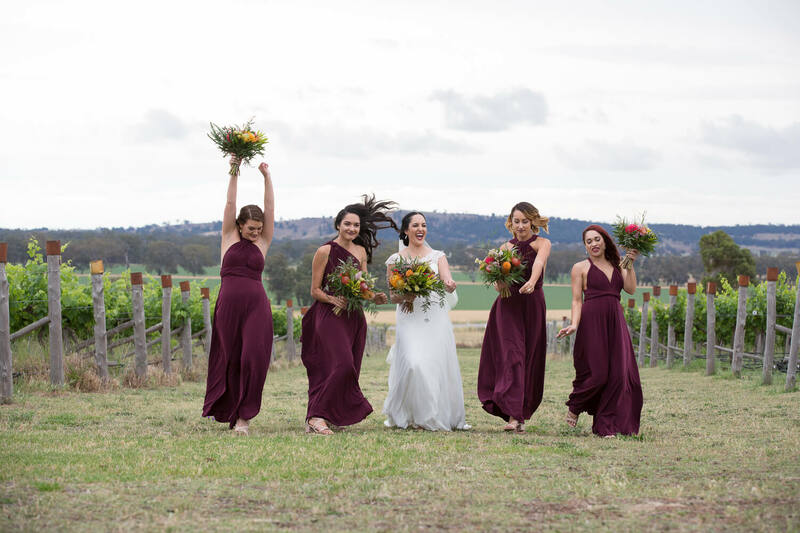 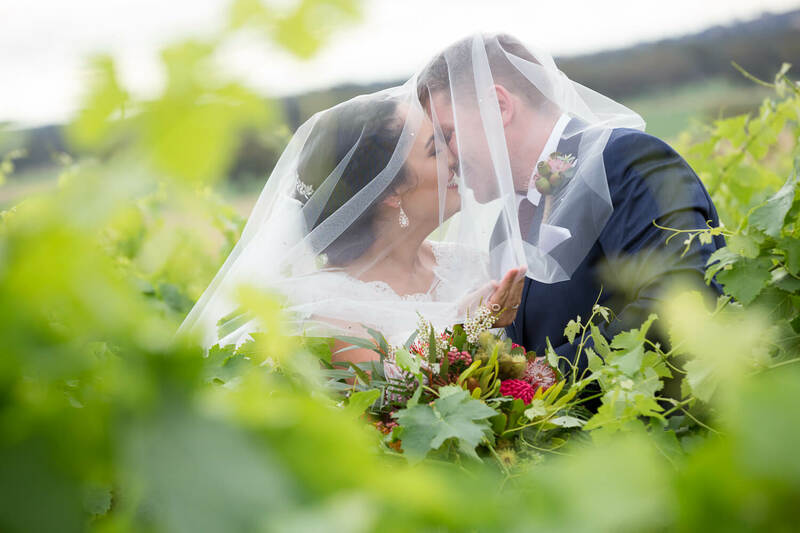 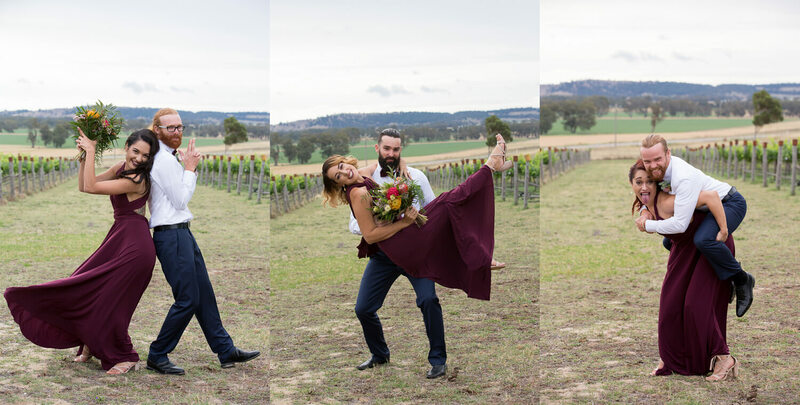 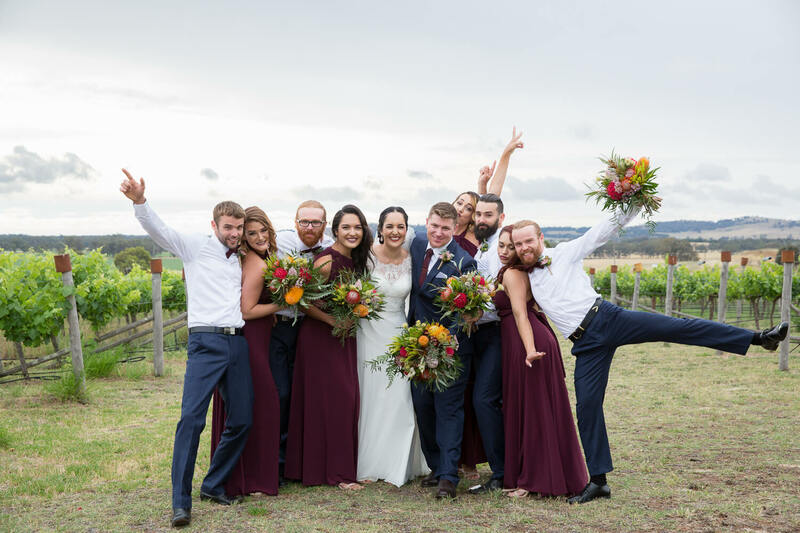 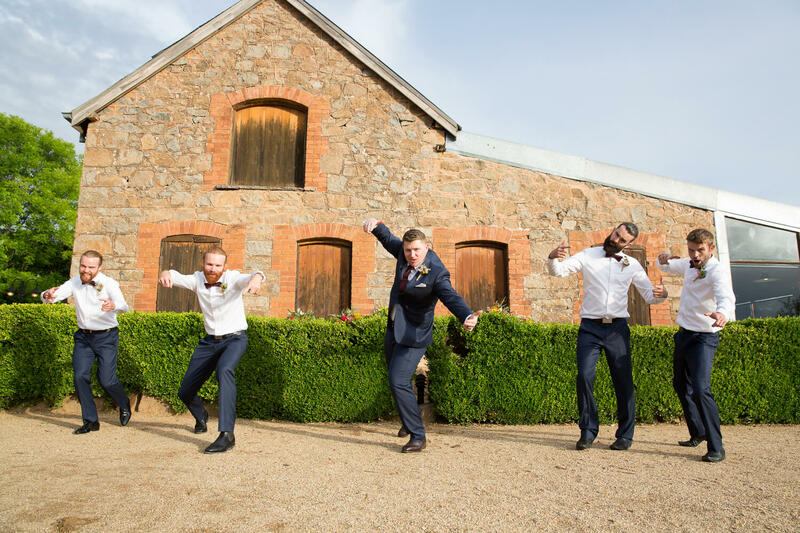 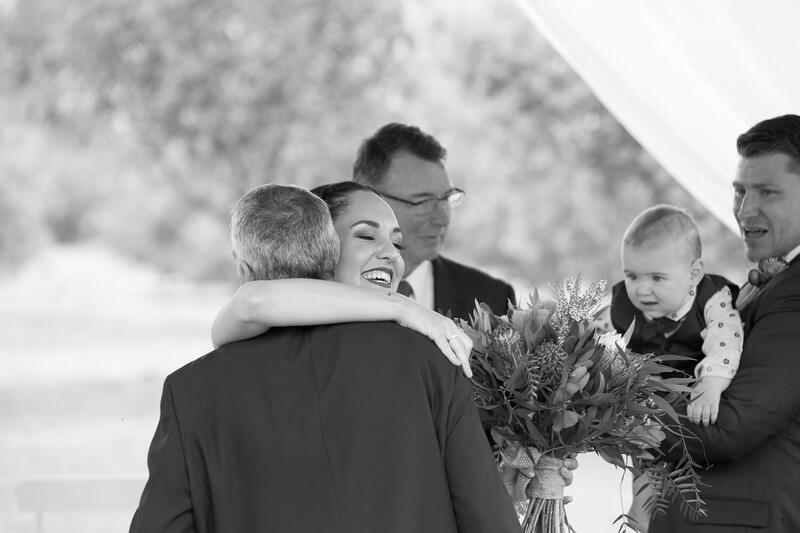 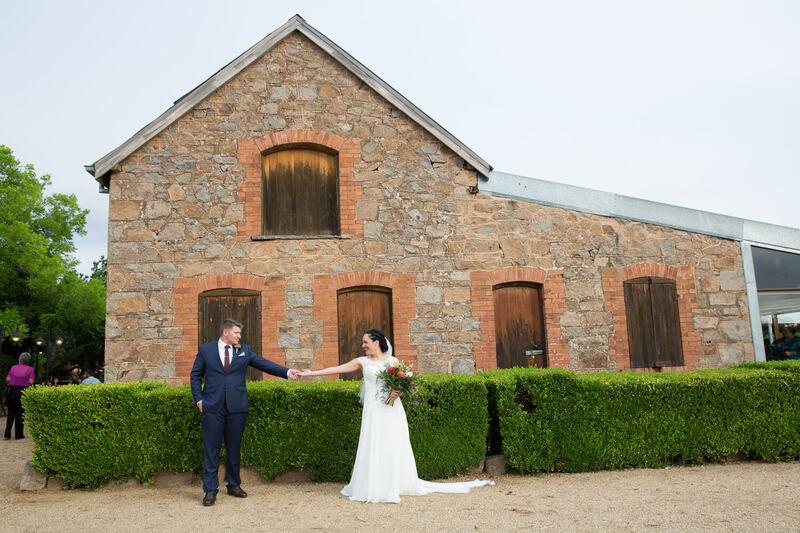 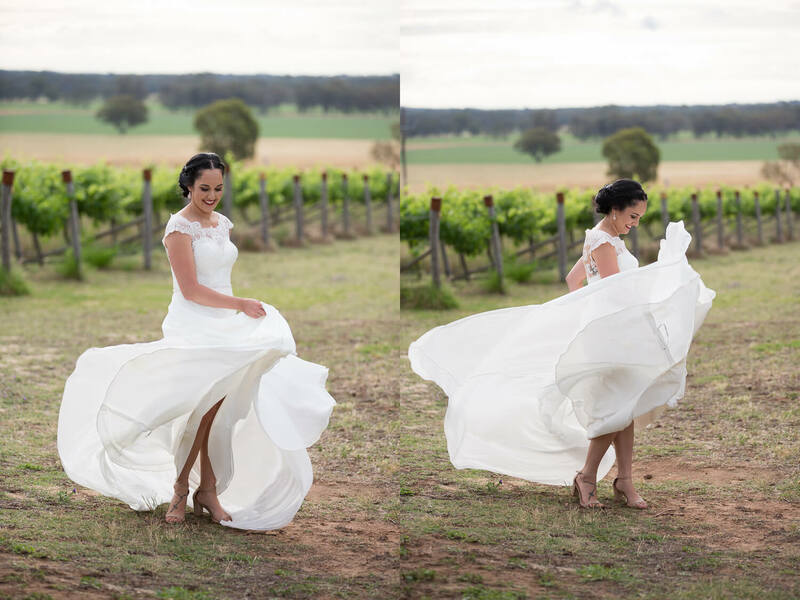 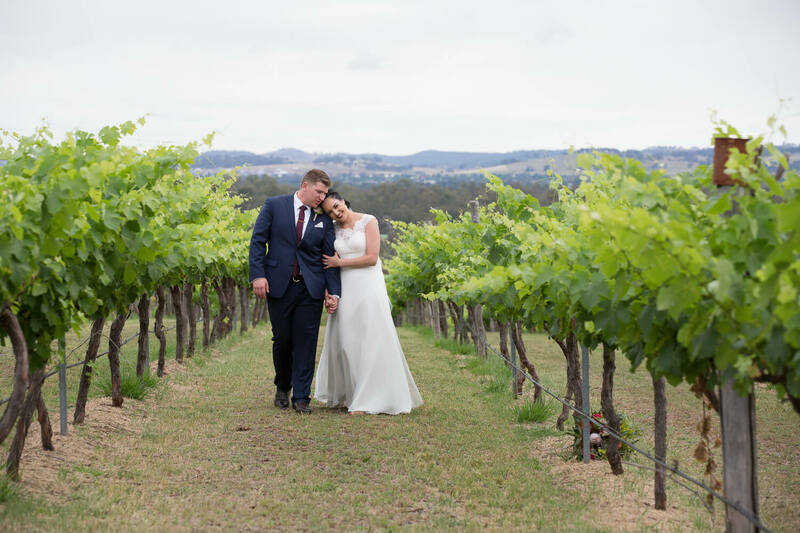 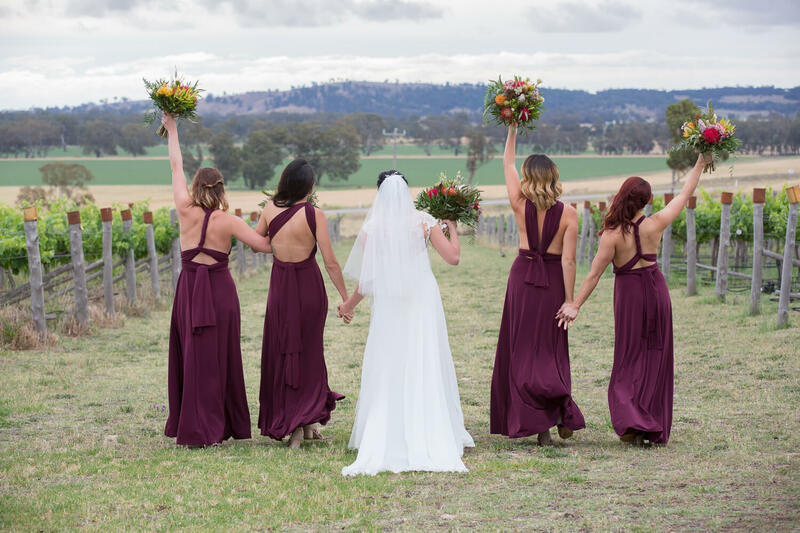 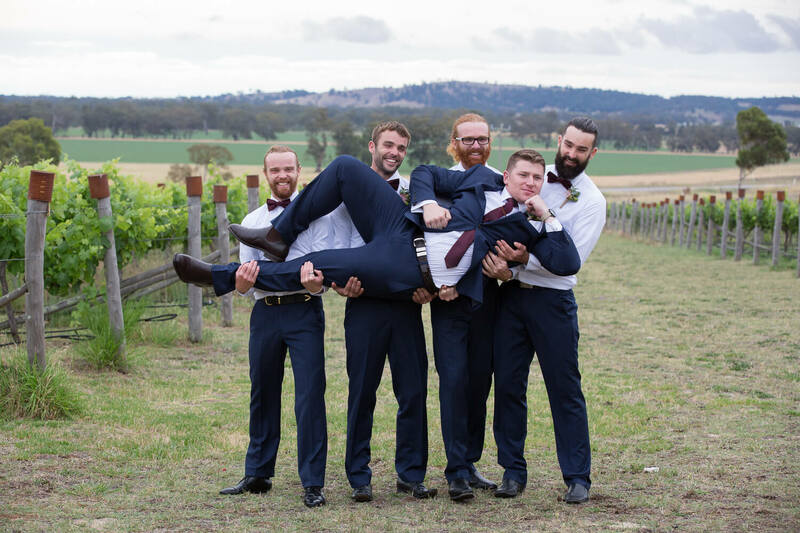 Jacinta and Abraham celebrated their wedding at Magpies Nest Wagga Wagga, this location never disappoints, with such an organised team and a beautiful setting. 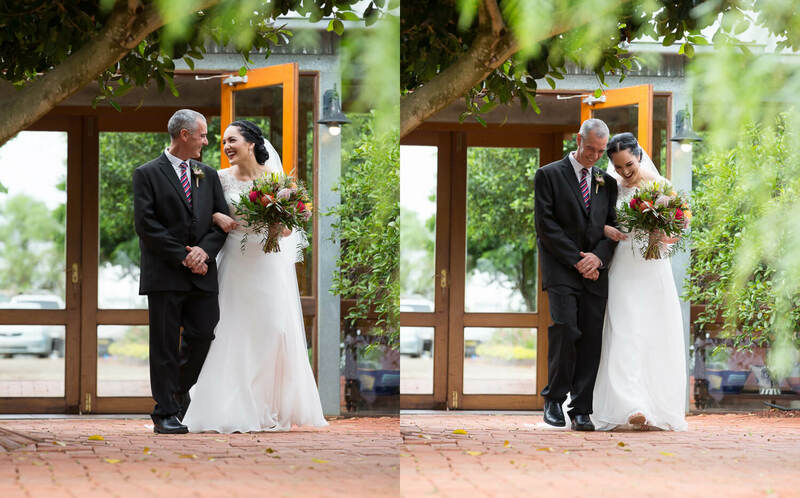 They say love is laughter and we certainly did that, my stomach is still sore from laughing so hard. 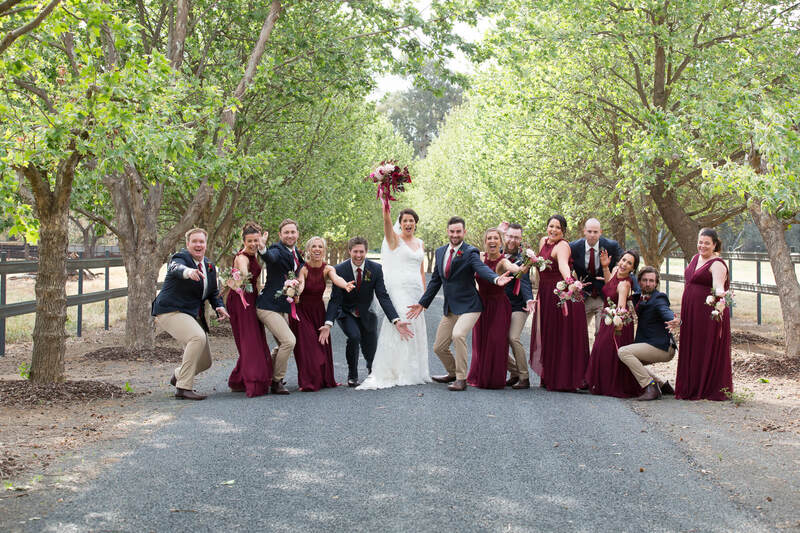 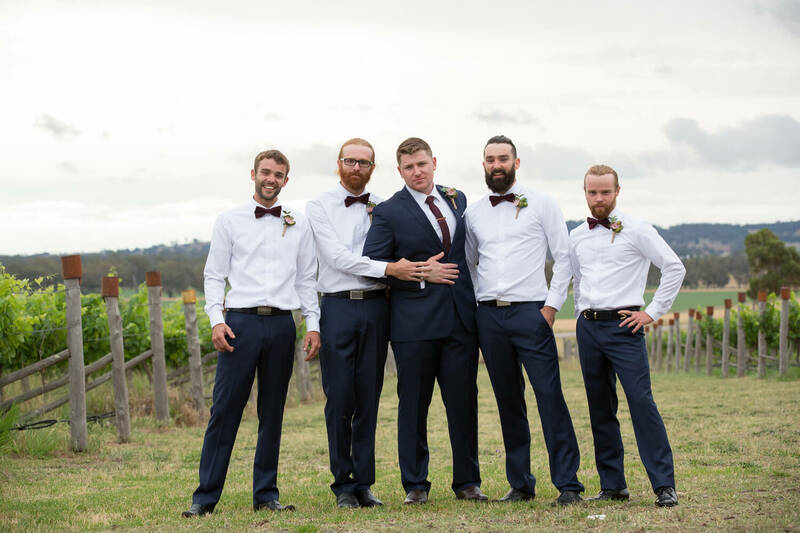 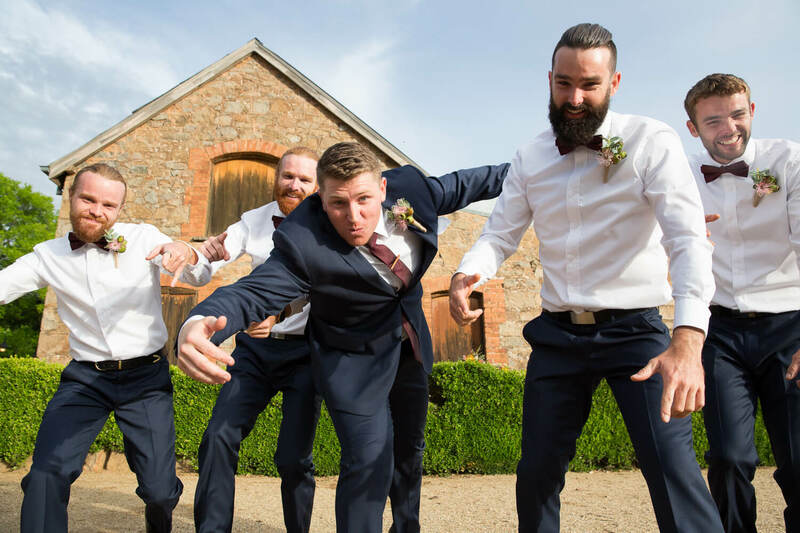 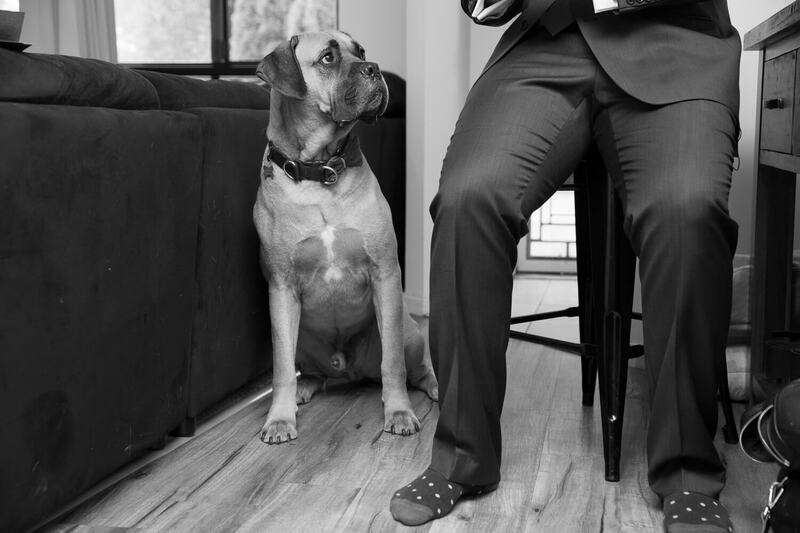 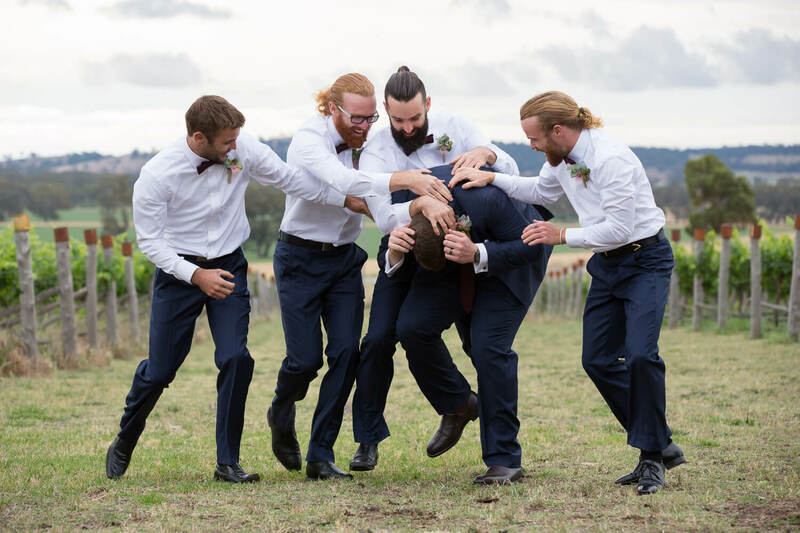 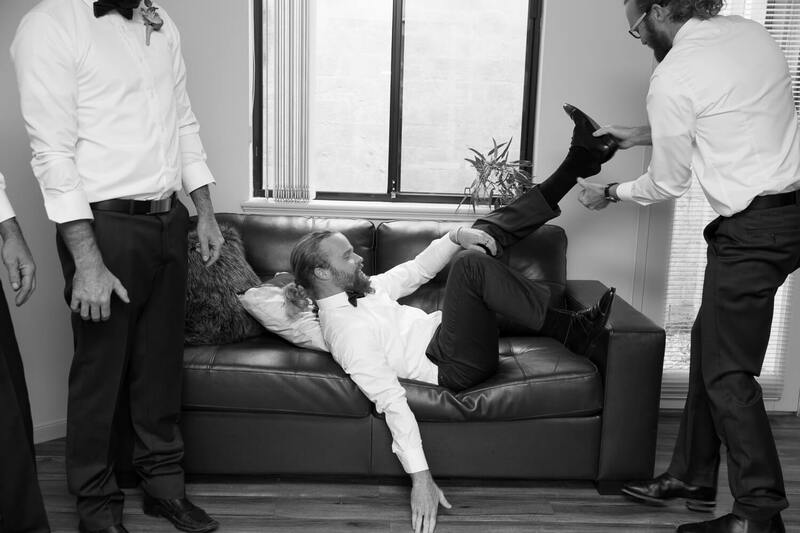 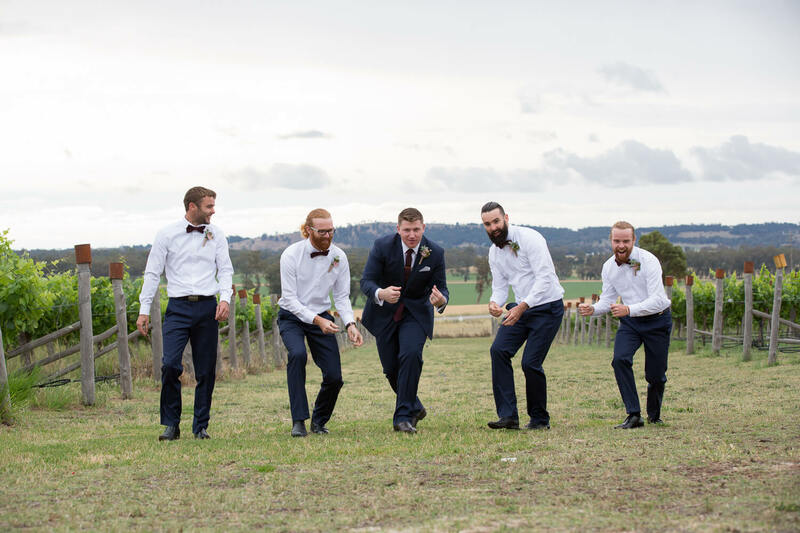 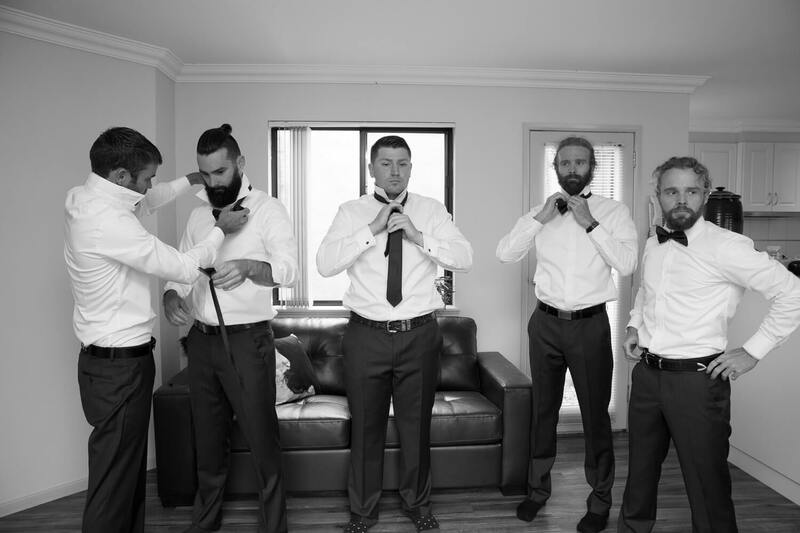 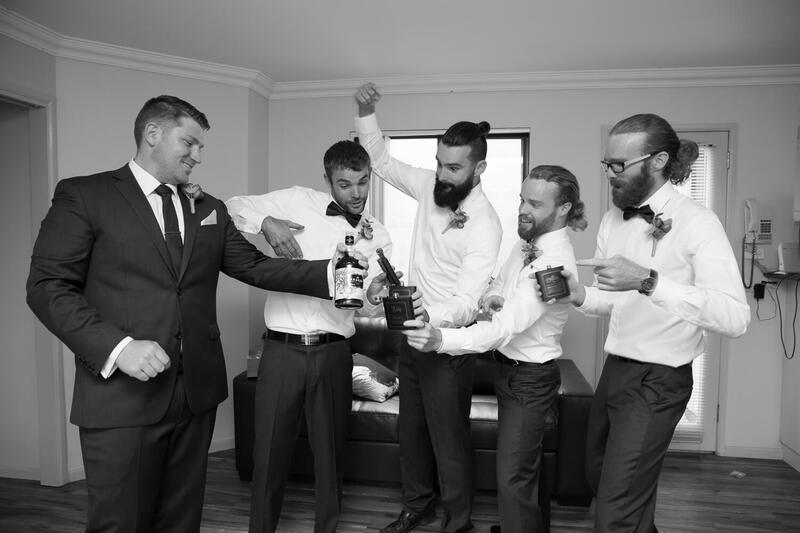 This wedding party rocked! 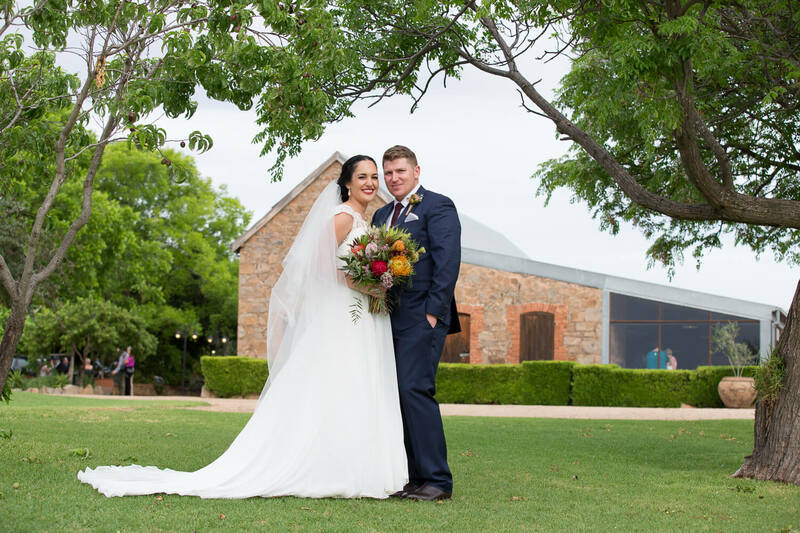 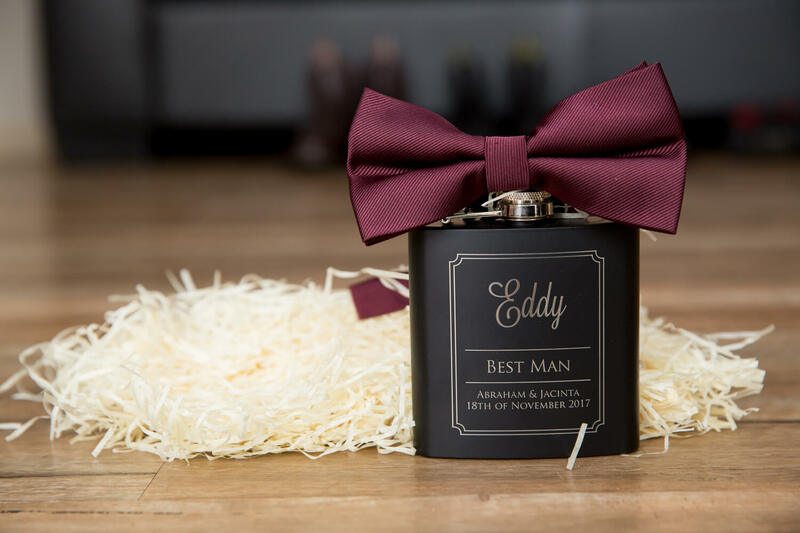 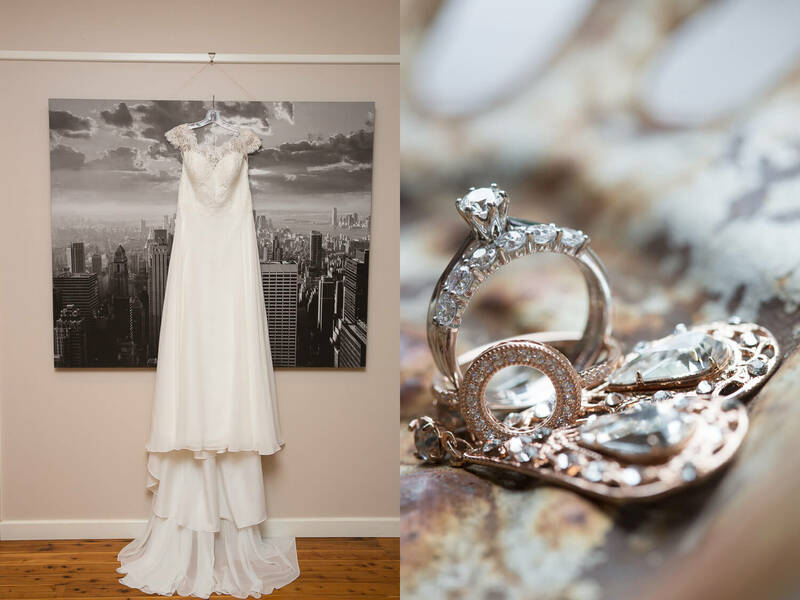 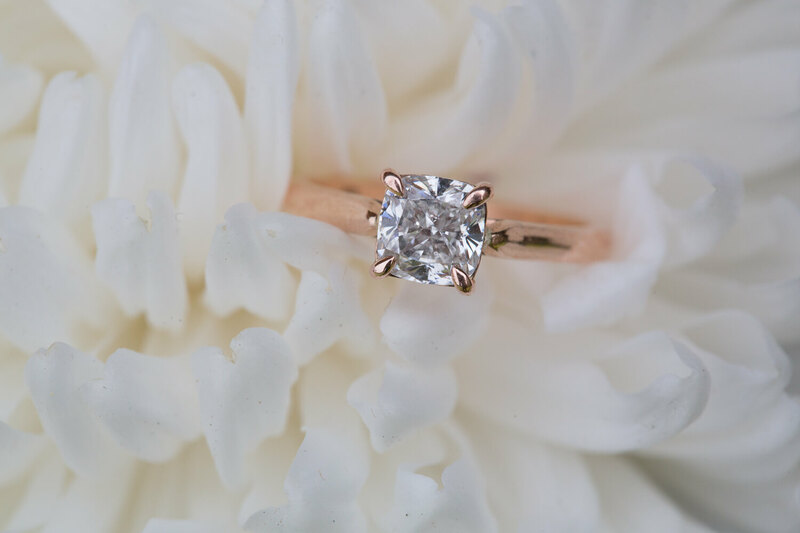 Congratulations Jacinta and Abraham on celebrating your perfect wedding.